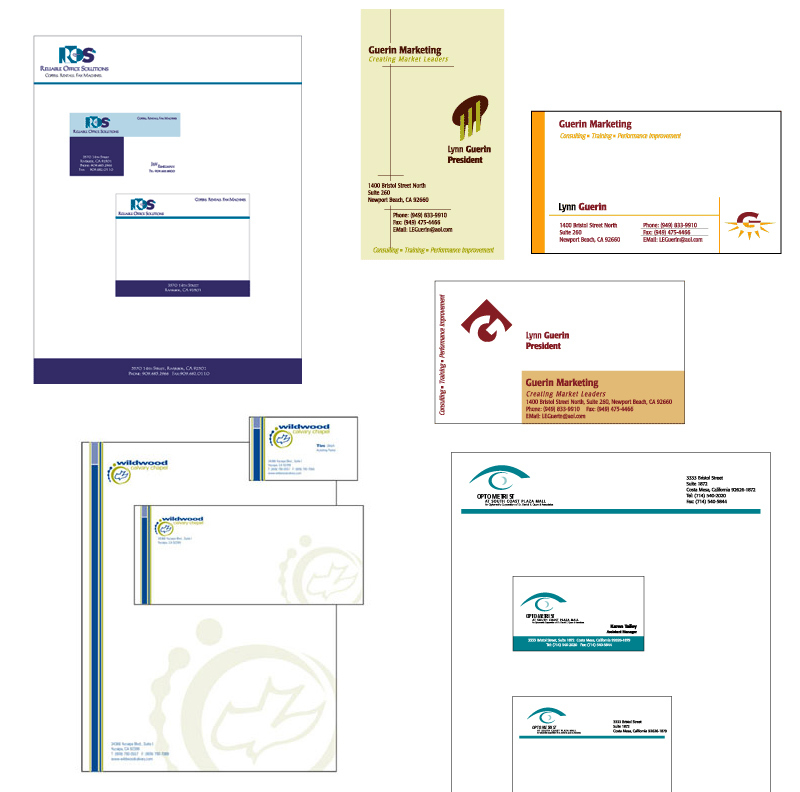 Nothing makes a business look more professional than well designed business cards and letterhead. At Significa Design, we understand how to apply your colors and style of your logo in a way that creates a lasting impression with everyone who sees it. The good news is that getting business stationery from Significa Design is just as easy as getting a custom logo designed.